Paul Sohn is a leadership coach, best-selling author and speaker. 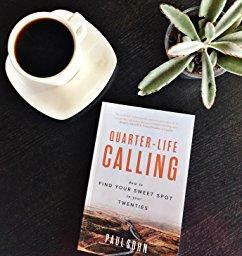 Paul is the founder and CEO of QARA. 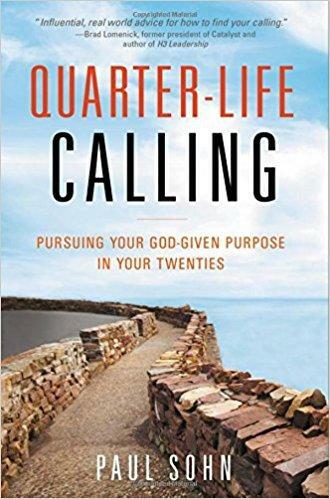 Paul is a best-selling author of Quarter-Life Calling: Finding Your God-Given Purpose in Your Twenties. Paul was named one of the Top 33 under 33 Christian Millennials to Follow by Christianity Today. Find out more at www.qara.org. Closing out night. Personal conversations with Paul for those who want to stay. A network of people in their defining decade finding their place an purpose.